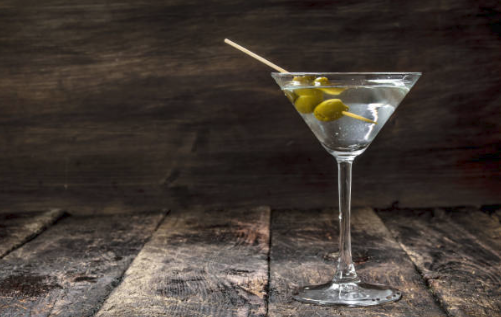 Legend has it that the martini was invented in Martinez, California. A goldminer wanted to celebrate a prosperous day and asked a local bartender for champagne, but he was all out. Instead, he put together a mix of things for the miner: gin, vermouth, maraschino liqueur and lemon. Eventually the other ingredients were dropped, and the version we know today was born. Although this version of the story would have the name martini come from the town Martinez, some people believe the name actually comes from Martini & Rossi, a popular brand of vermouth. The Manhattan consists of either rye or bourbon, sweet vermouth, and bitters. Like any drink that’s stood the test of time, the story of its origin is questionable, but lore and legend attribute the cocktail to the bar at the Manhattan Club in NYC, sometime in the 1880s. Although today the standard recipe calls for two parts rye or bourbon and one part vermouth, the original recipe called for the two in equal measure. 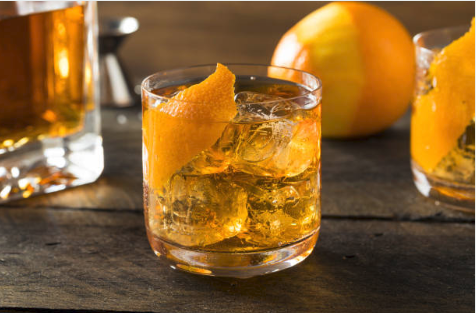 One of the earliest known references to a drink with the words old fashioned in the name is from a bartender’s guide from 1862. Like the drink we know today, it included sugar, water, ice and bitters, but the alcohol was gin. 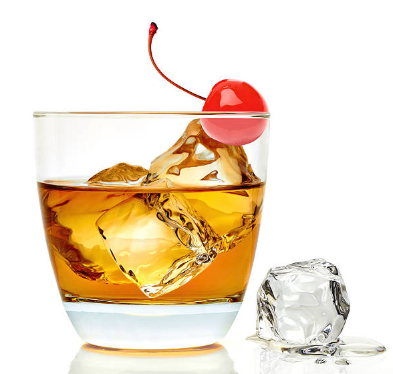 Twenty or so years later, a similar drink with bourbon appeared in Kentucky, and was supposedly brought to NYC’s Waldorf-Astoria hotel by a bartender named James E. Pepper. The recipe hasn’t changed, and the cocktail has remained a bar staple since the end of Prohibition. Like most delicious things, the Negroni is Italian. 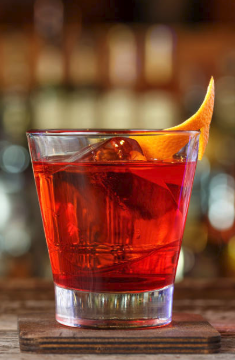 It was invented in the first half of the 1900s by Count Camillo Negroni at Bar Casoni in Florence. He ordered an altered Americano – instead of Campari, vermouth and club soda, he switched out the club soda and included gin instead. He was apparently a tough guy – he spent time in the U.S. ‘riding the range’ – so it’s no surprise that he made the drink stronger.